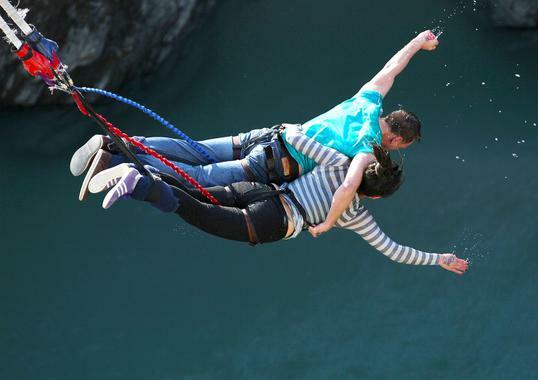 Bungy Jumpers are enticed by the personal challenge of overcoming their fears and the guaranteed adrenaline rush you get when standing on the edge. 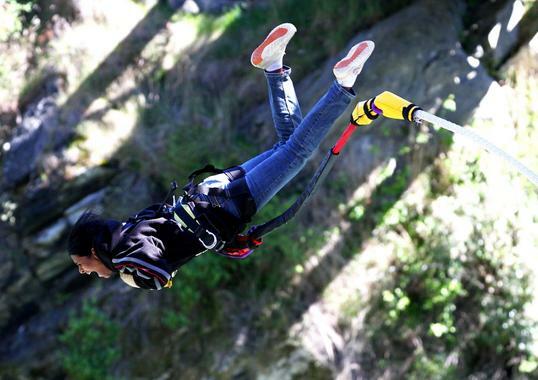 AJ Hackett Bungy NZ is a brand that is synonymous with Bungy Jumping, safety, innovation and fun. 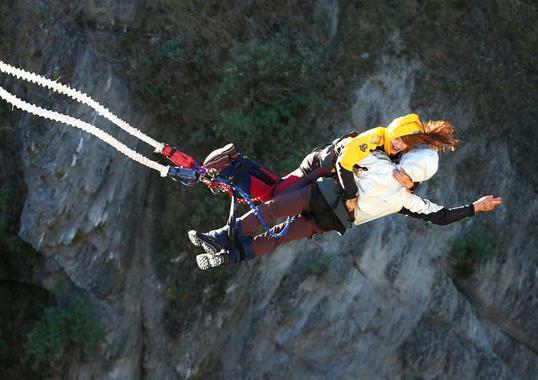 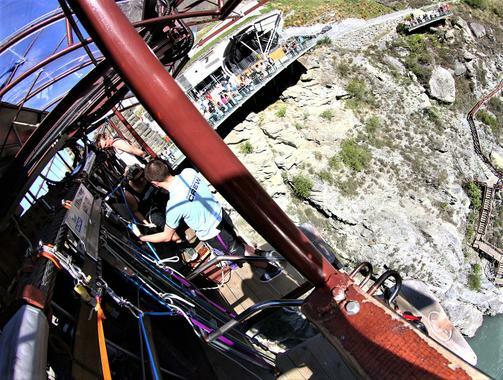 AJ Hackett Bungy offer you that legal high you crave when visiting the Adventure Capital of the World – Queenstown. 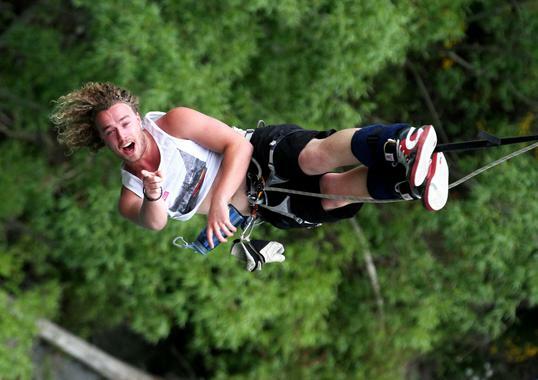 During the 1980’s A.J. 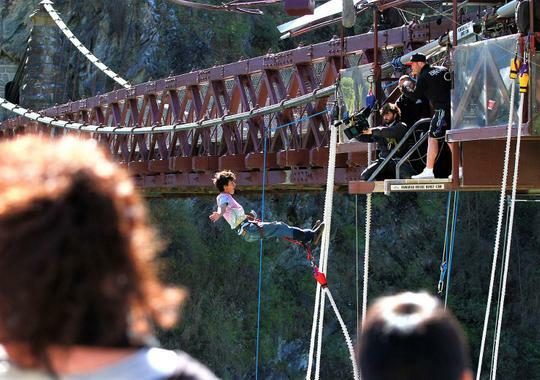 Hackett developed a safe standard method of jumping so people could have lots of fun, yet feel totally safe. 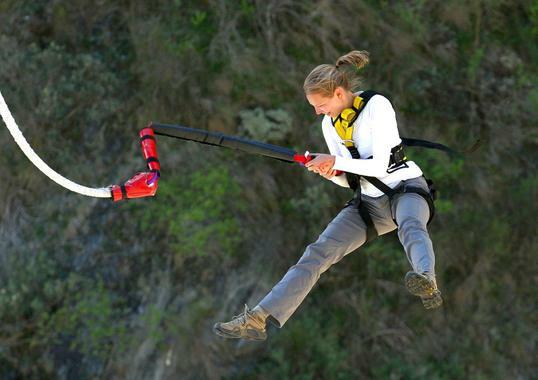 After a number of test jumps (including the Eiffel Tower), A.J. 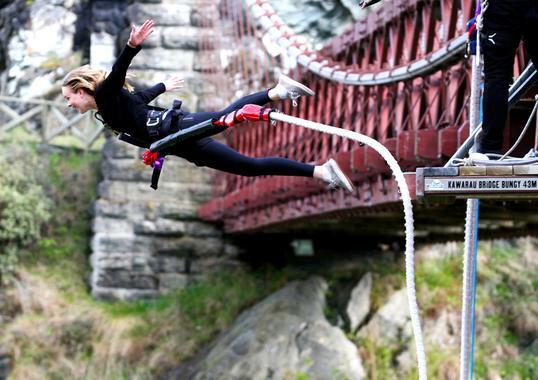 introduced Bungy Jumping in New Zealand, and it’s here to stay.